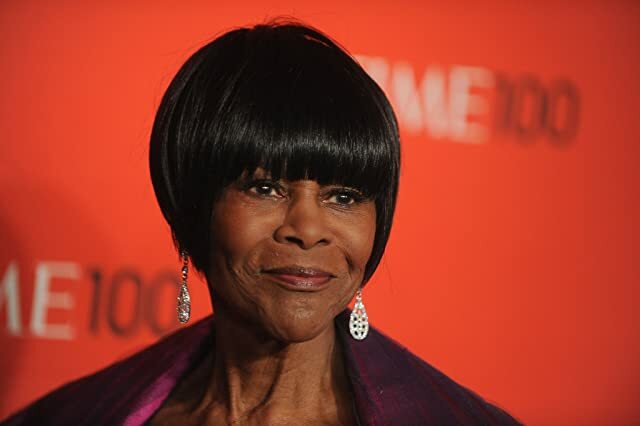 Cicely Tyson is a former model who went on to become an award-winning actress, famed for playing the characters of strong African-American women. Having previously done a few minor roles in the past, Ms. Tyson announced herself on the main Hollywood scene with her critically acclaimed performance in ‘Sounder’ (1972). The 1977 Black Filmmakers Hall of Fame inductee is further noted for her roles in movies and series’ like ‘The Autobiography of Miss Jane Pittman’ (1974), ‘Diary of a Mad Black Woman’ (2005), and ‘The Help’ (2011). Ms. Tyson was born Cicely L. Tyson to Frederica and William Augustine Tyson who were immigrants from Nevis, West Indies, on December 19, 1924, in Harlem, New York where she was also raised. Her mother was a domestic worker while her father worked as a handyman that did anything he could find, including carpentry and painting. After completing some form of education, Tyson got a minimum wage typing job which she decided to leave when she turned 18. Her decision to leave the job came after she was encouraged to pursue modeling by an Ebony Magazine photographer who had seen her. She had at this time also harbored hopes of becoming an actress even though her mother forbade her from watching plays or movies. Following her decision to act, Tyson was kicked out of the family house and had to fend for herself for a while. Tyson became a popular fashion model before later landing her first acting role in the series, ‘Frontiers of Faith’ (1951). Appearances in a number of films, series and stage plays followed before she was cast as one of the main characters in ‘East Side/West Side’ (1963-64). In 1972, Cicely Tyson received an Academy Award nomination for Best Actress for her portrayal of Rebecca Morgan in ‘Sounders’. Her performance raised her reputation in the film industry and made her one of the most sort-out actresses of the time. She now had the luxury of selecting the best scripts to perform in and two years later, in 1974, she won two Emmy Awards for her performance in ‘The Autobiography of Miss Jane Pittman’. Despite having the luxury of picking her own roles, Tyson found it hard to find roles that did not exploit black people with regard to stereotypes. This affected the amount of work she did in the 1980s but, however, earned her some recognition. She was awarded the Women in Film Crystal Award in 1982 for her role in expanding the role of women in the movie industry. In 1988, the National Coalition of 100 Black Women gave her the Candace Award for Distinguished Service. She went on to put in other critically acclaimed performances in ‘King’ (1978), ‘The Marva Collins Story’ (1981), ‘Samaritan: The Mitch Snyder Story’ (1986), ‘When No One Would Listen’ (1992), and then in ‘The Oldest Living Confederate Widow Tells All’ (1994), which earned her a third Emmy Award. In recent times, Cicely Tyson has appeared in ‘Why Did I Get Married Too?’ (2010) and ‘The Help’ (2011) which won several awards. In 2013, she returned to Broadway after a three-decade absence to star as Miss Carrie Watts in ‘The Trip to Bountiful’. Her performance earned her a Tony Award, a Drama Desk Award, and an Outer Critics Circle Award for best actress. She also put in an Emmy Award-nominated guest actress performance in ‘How to Get Away with Murder’ (2014). In 2016, President Barack Obama awarded her the highest civilian honor in the United States, the Presidential Medal of Freedom. There are conflicting reports on the actual net worth of Cicely Tyson which is estimated to be between $10 million and $20 million. This has afforded her a lifestyle she could only dream about having been born to immigrant parents that did anything just to survive. Cicely Tyson has lived a very private life with very little being known about the inner dealings of her relationship. 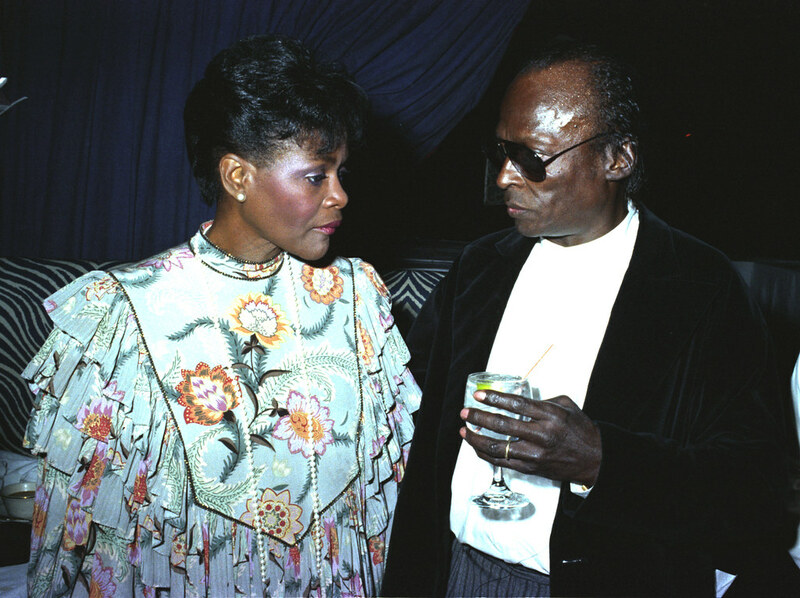 It is however known that Ms. Tyson, who was married to jazz trumpeter, Miles Davis from November 1981 to 1988, has no biological children, or even an adopted one. Some publications have reported that actress Kimberly Elise, who played Tyson’s daughter in ‘Diary of a Mad Black Woman’ is indeed her child but this is not true. Their only connection is from the movie.